Our convenient location is close to Yardley, the 95 and Hwy 1 and is easily accessible from the surrounding neighborhoods. 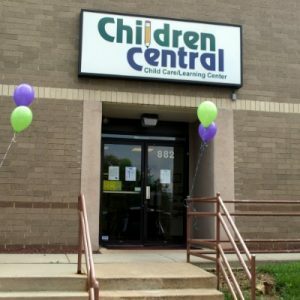 When you enroll your child at our child care center, preschool, or day care, (no matter what you call us) we consider it a partnership. Communication works best when it is ‘two-way.’ Your experience will be greatly enhanced by communicating with the Teachers and Administration – please always let us know if you should ever have any concerns or questions. 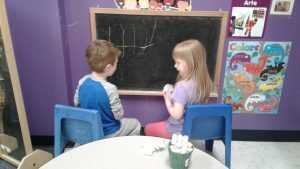 You will be able to speak with the Director, or the two owners, who are all here full-time to help make your family’s experience exceptional at our Keystone STAR 4 Preschool Program. Parent/Teacher Conferences – A parent / family meeting is offered within 45 days of enrollment and after each transition to a new class to share observations and goals for your child. A minimum of 2 formal annual conferences in person or by phone; or you may arrange a conference at any time throughout the year.